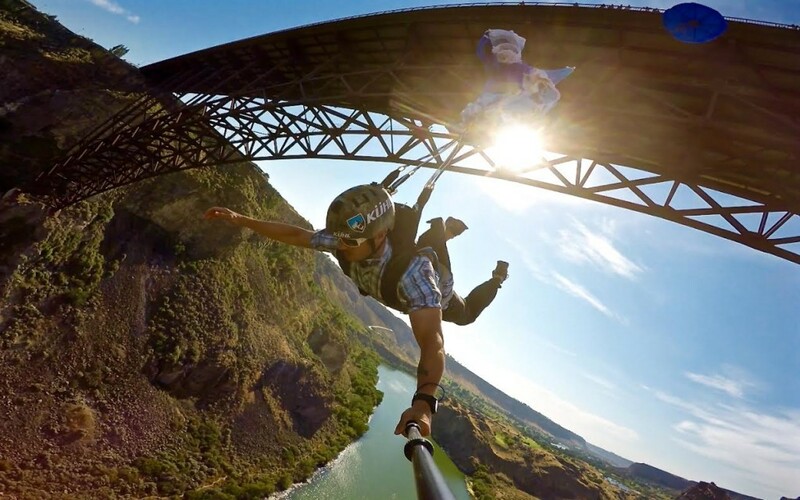 Join us for this FREE clinic with staff videographers from GoPro and Next Adventure Ambassador Zach Carbo on shooting a better adventure video! We'll take you through all the latest tips and tricks for getting that perfect shot. We even have take home cards for you! An of course Hopworks Urban Brewery is providing refreshments! You won't want to miss this opportunity to hang out with some rad dudes and learn all the latest deets on filming!